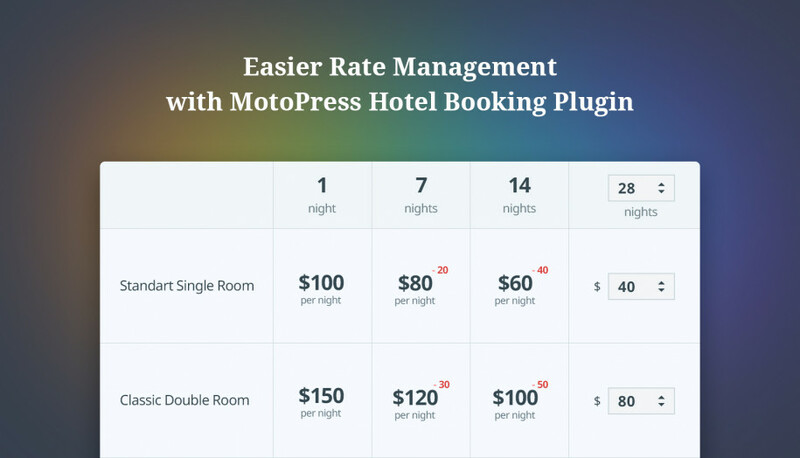 We are happy to introduce a new way to set up and manage rates in the MotoPress WordPress Booking plugin! From now on, you can add weekly, monthly and any other rates based on any custom length of stay. A new tiered pricing option is aimed at giving more strength to any pricing scenario of your lodging establishment. Put simply, this is a great opportunity to provide your guests with a better per-night rate for a longer stay! 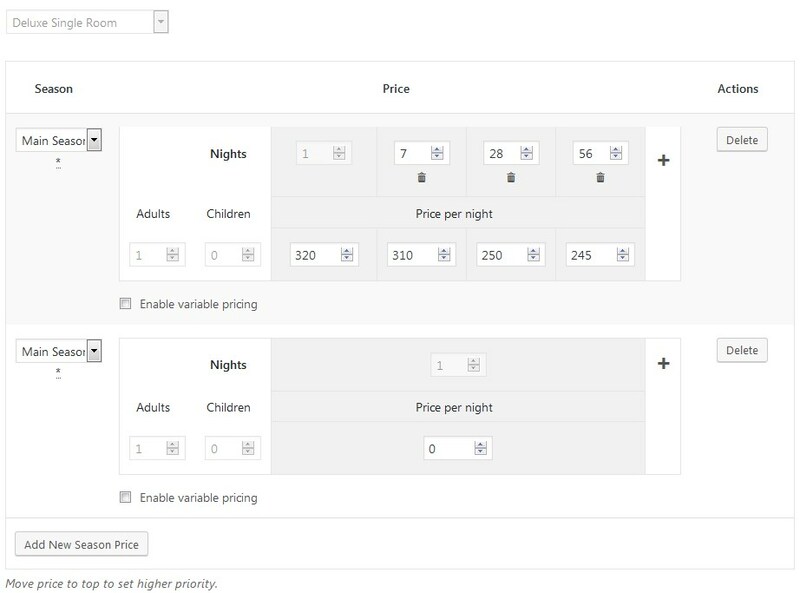 The rates are easily connected with the per-guest price variables, so you can customize all of them from one screen. 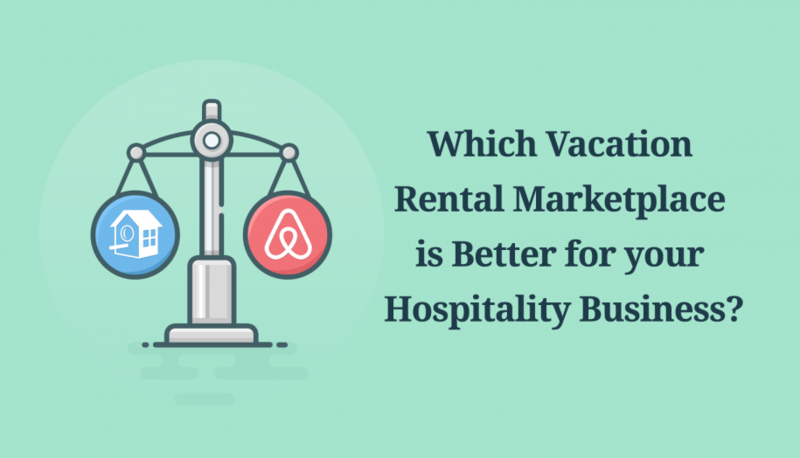 Make sure that you’ve added all rental accommodations and created the needed seasons. Then navigate to Rates > Add New. Choose the accommodation type you are going to configure the price for and click on the “Create rate” button. 4. Create any number of rates for the chosen season. A new rate with a different length of stay and its corresponding per-night price. You can add as many rates as you need – each with a different duration and a per-night rate. 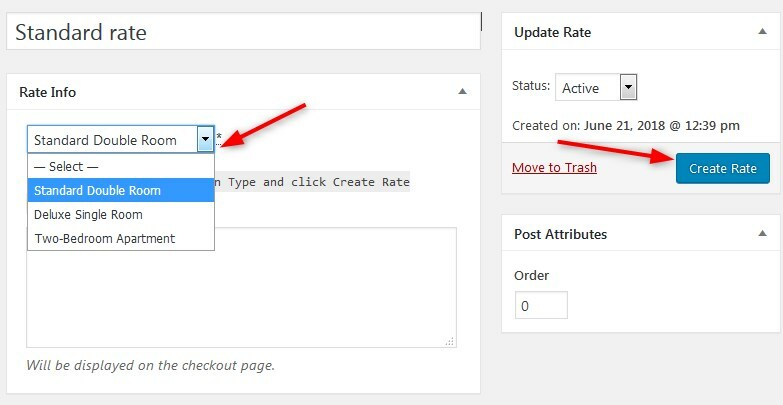 If you also want to adjust a per-guest price variables for each rate, select “Enable variable pricing” option. 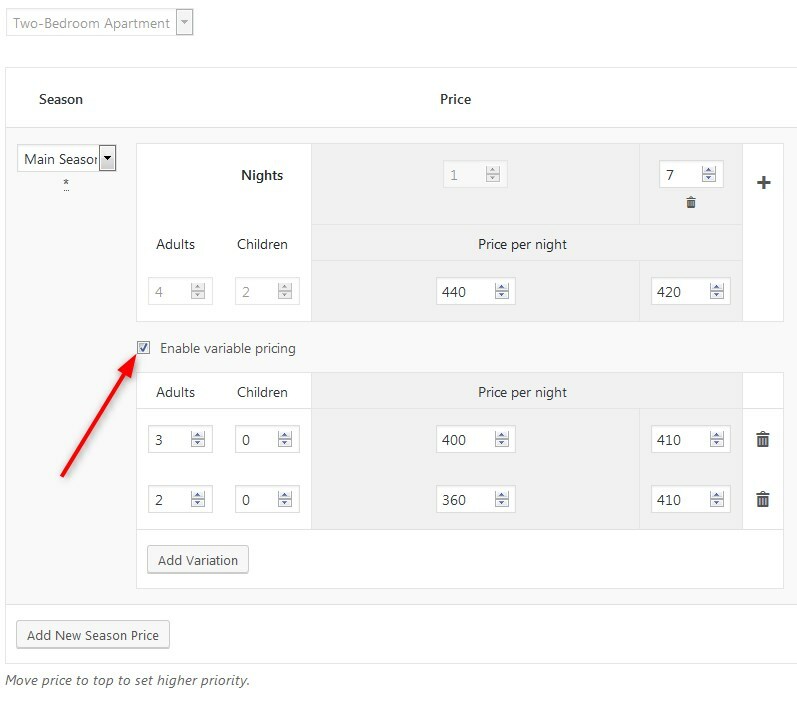 This will let you set extra price parameters for each rate based on a number of guests. 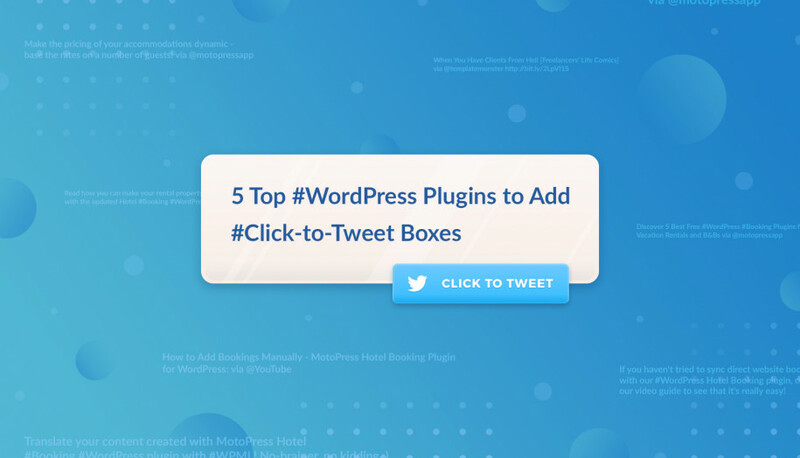 As you see, you can not just add fixed weekly or monthly rates, but also base your pricing on any custom length of stay with the new plugin’s tiered pricing system. 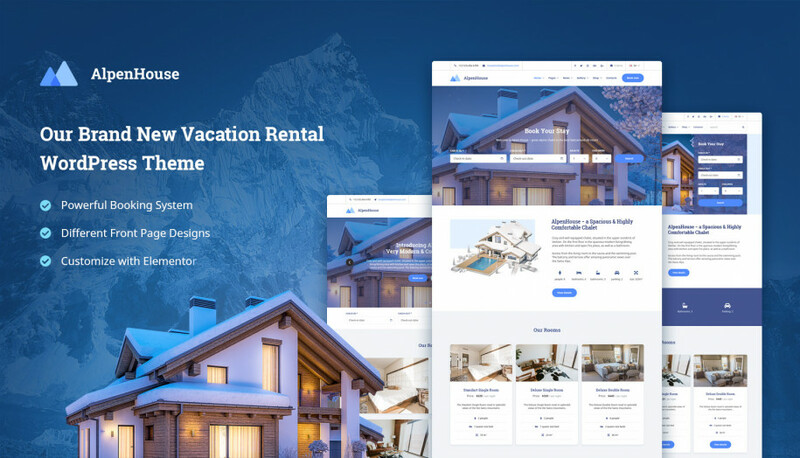 Are you ready to create new rates and tell your guests that automatic discounts for a longer stay are already available? 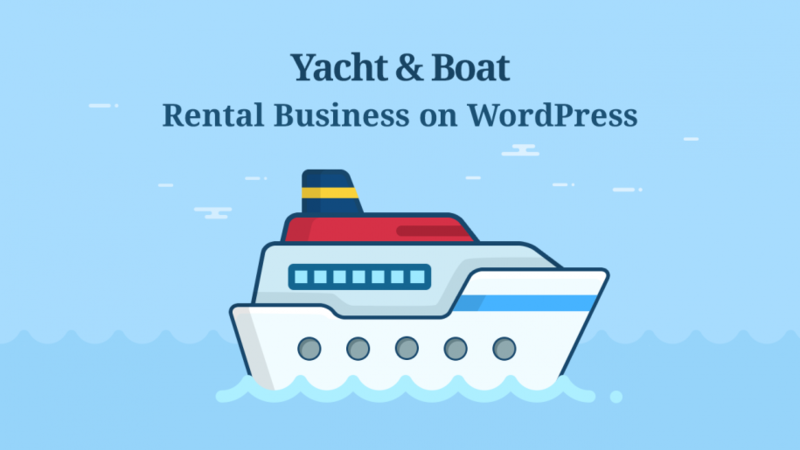 Check out the new settings of the WordPress booking plugin and let us know whether or not you are completely comfortable with the update. We need your feedback! At the moment there is no option to display daily pricing right in the calendar. We will keep you request in our list of features and update this comment when we have any news. Thanks.